(11/01/2019) The government has created a new opportunity for some recent retirees to make additional superannuation contributions. From 1 July 2019, a 12-month exemption from the “work test” for newly retired individuals aged between 65 and 74 years with a total superannuation balance below $300,000 means many older Australians will now have an extra year in which to boost their superannuation savings. Many superannuation members are surprised to learn that Australia’s superannuation system places tight restrictions on who can make contributions after age 65. 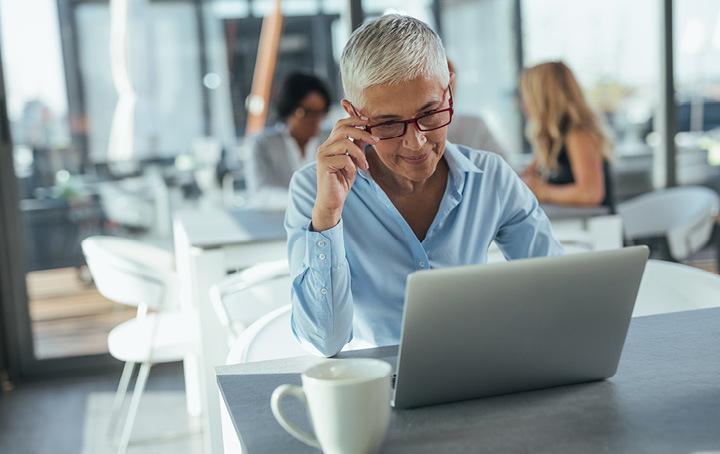 Generally, individuals aged between 65 and 74 years must satisfy a “work test” in order to make non-concessional contributions and concessional contributions above mandatory employer superannuation guarantee contributions. The work test requires that the person is “gainfully employed” for at least 40 hours in any 30-day consecutive period during the financial year in which the contributions are made. Satisfying the test can be difficult for retirees who want to build their superannuation savings. Passive income (eg rent or dividends) and unpaid work are not considered to be “gainful employment”. For qualifying individuals, the exemption applies for 12 months following the end of the financial year in which the individual last met the work test, giving these retirees an extra year in which to boost their superannuation savings. It’s important to note that the $300,000 balance threshold is tested on 30 June of the previous financial year. Also, the exemption is only available for one 12-month period in an individual’s lifetime and it is not available to members aged 75 and over. These members are subject to separate (and much more restrictive) rules about making contributions. During the 12-month grace period the individual may make contributions up to the usual concessional and non-concessional contributions caps for the particular year ($25,000 and $100,000 respectively). Also, members who turn 65 during the year in which they utilise the work test exemption may benefit from accessing “bring forward” arrangements (still in draft form) to make non-concessional contributions of up to three times the usual annual cap. You should also consider other measures that may be available to you, such as “downsizer” contributions (certain contributions of proceeds from the sale of your home) and “catch-up” concessional contributions (accessing unused concessional cap space from prior years). Talk to us today about building a personalised contributions strategy for your retirement plans.